Vehicle insurance isn’t a fixed expense; you can do certain things today and in the future to decrease your auto insurance premium. While auto insurance is important, you don’t need to pay more than you need to. Since automobile costs are high and frequently overlooked expenses, it’s worth the effort and time to try to decrease them as much as possible. 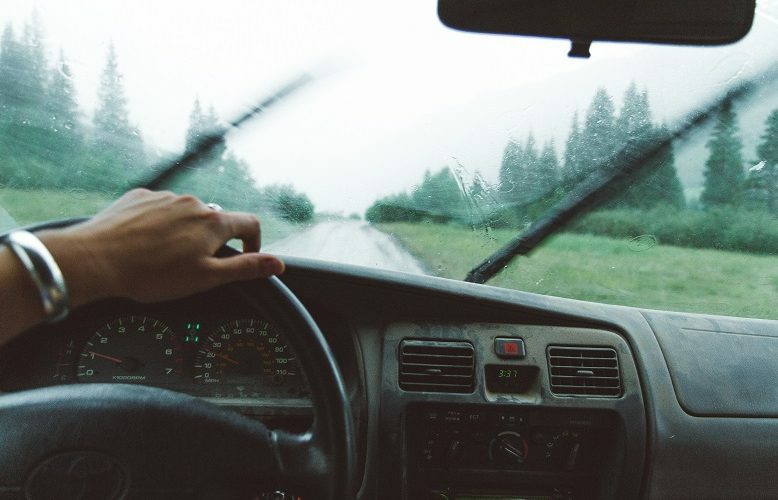 Here’s a list of tips to help you lower your auto insurance premium. Insuring a Classic-What Coverage Do You Need? Your classic vehicle isn’t merely a vehicle. 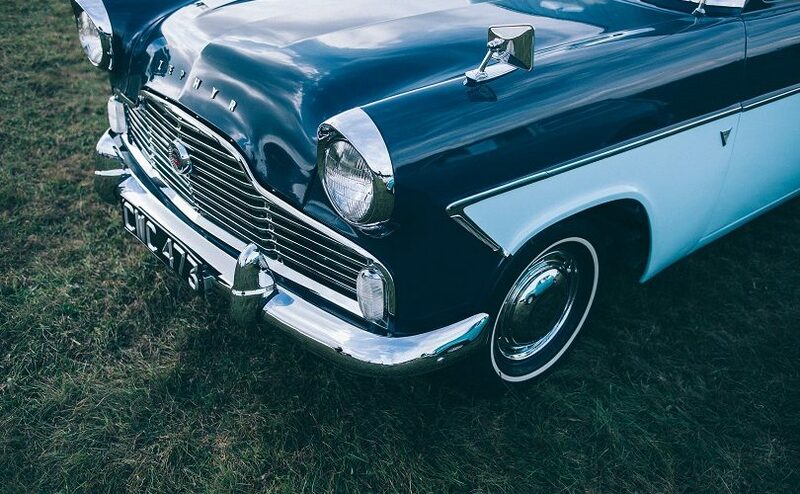 That’s why your classic coverage isn’t just a typical vehicle insurance policy. Instead, it’s a different policy intended for your classic and comprises coverages that are more specialized. 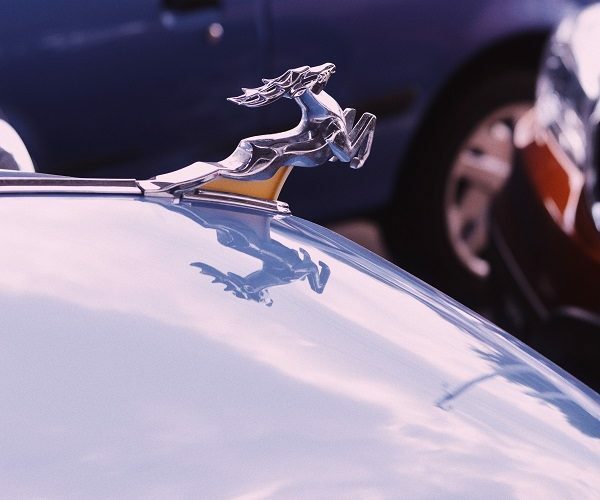 When it comes to insuring your classic vehicle, you’ll discover it costs approximately 40% less than a typical auto policy. Classic vehicles aren’t merely classic or antique vehicles, they also comprise low riders, street rods, and vintage commercial cars. 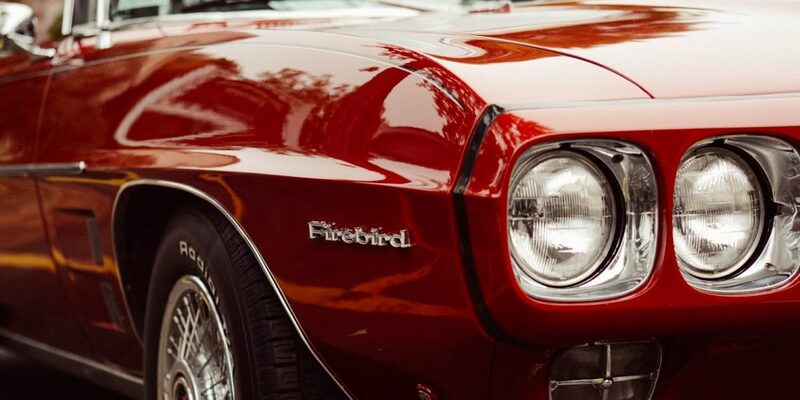 Here’s a list of available coverage for your classic car. Like any industry, various myths surround insurance. Consequently, consumers of home, auto, and business insurance may have misconceptions regarding coverage and policies as well as how this industry operates. Sometimes people misunderstand insurance because it can be complex. Remember, believing false information can prompt you to purchase unsuitable coverage, and this can be costly. Therefore, it’s imperative you differentiate between the truth and myths. Here’s a list of myths associated with this industry. If you want to ensure you’re obtaining the best deal on vehicle insurance, you may want to shop annually for a new rate. Bear in mind that you don’t have to wait until you obtain a renewal notice from your existing carrier to start shopping for a new policy. Remember, if you start your search sooner, you’ll have more time to compare prices. When it comes to shopping for auto insurance quotes, you can mistakenly think that the lowest cost is the best value. However, purchasing the wrong kind of coverage can be costly in the end. Therefore, it’s imperative you invest time to ensure you’re obtaining the best deal. Fortunately, this guide reveals how to obtain auto insurance quotes. We’ve written insurance policies in Palm Beach County since 1991. Our professional staff is ready to answer your questions and provide a personalized quotation for your business, commercial auto, homeowners, and equine related policies.